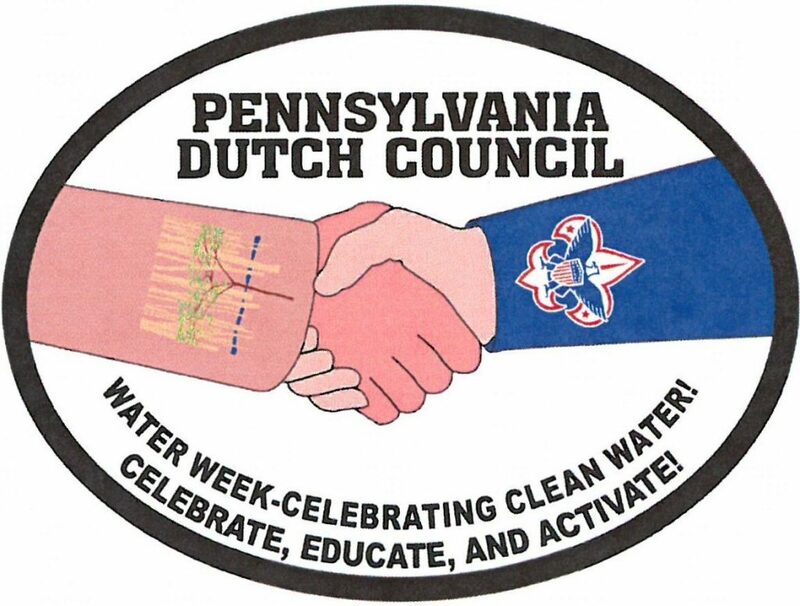 The Lancaster County Conservancy is hosting Water Week June 1-8, 2019. Scouts who participate in one of the events will receive a special patch along with earning community service hours. To receive a patch you will need to contact Leishamarie Rivera, leishamarie.rivera@scouting.org. Posted in: Categories: Cub Scout, Scouts BSA, Service Opportunity, Day Trip, and STEM.